We selected seven of our most cravable recipes essential for a late fall dessert. What are you craving right now? 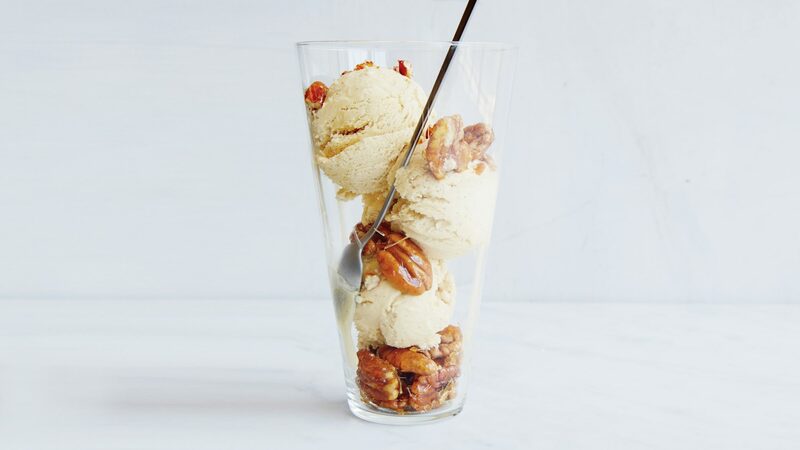 Whether it's chocolaty, nutty or packed with fall fruit, we have seven delicious recipes to satisfy your seasonal sweet tooth. Pastry chef Kierin Baldwin makes this insanely delicious, richly flavored, supercreamy semifreddo with a mix of maple syrup and maple sugar. 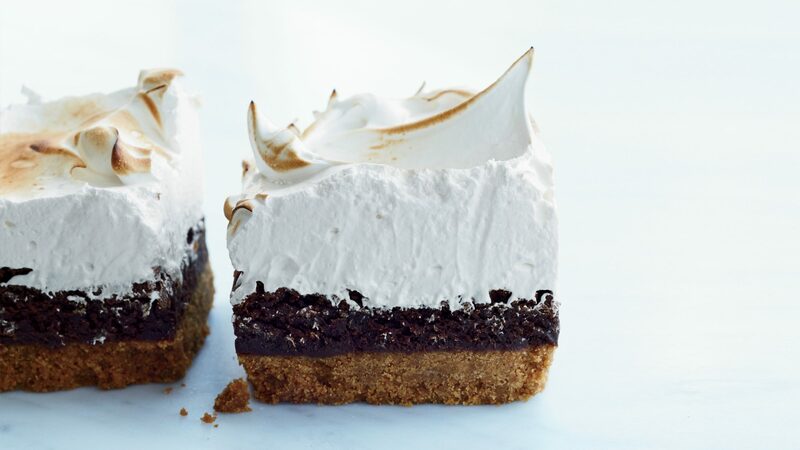 These crazy-delicious bars from Cheryl and Griffith Day feature a salty, crunchy graham cracker crust topped with a rich chocolate filling and fluffy, light, marshmallowy meringue. 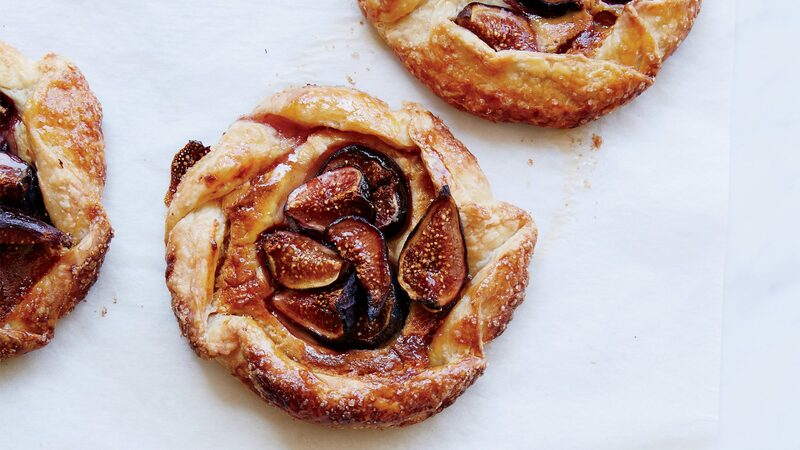 Fresh figs and almond paste are the secret to these moist free-form tarts. This genius bread pudding is made with melted vanilla ice cream, eliminating the need to make a custard. 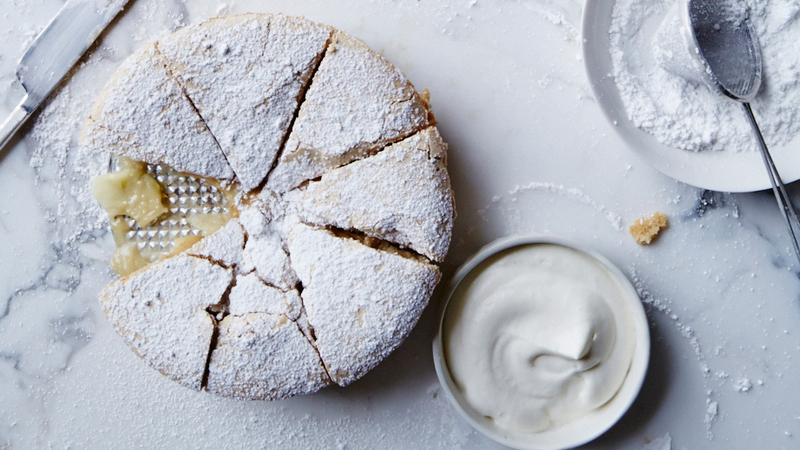 Chef Matt Danko uses his father's recipe to make sharlotka, a deliciously light and fluffy Russian apple cake. 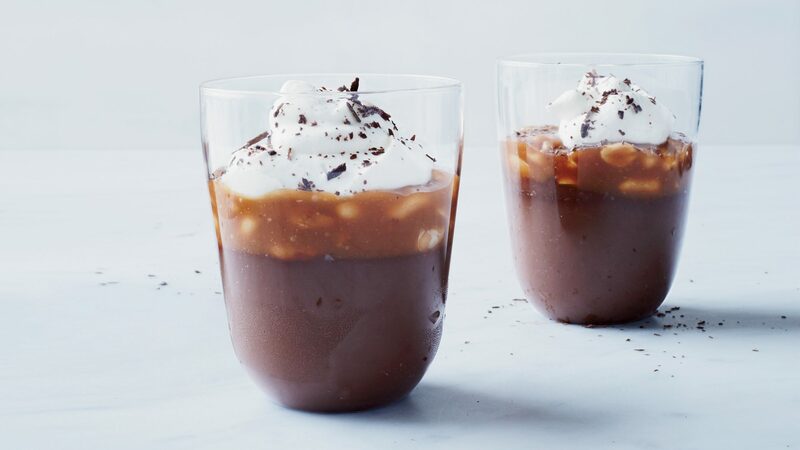 This over-the-top combination of chocolate cremeux (pudding) and silky, salty caramel-peanut sauce was inspired by the Goo Goo Cluster candy bar. 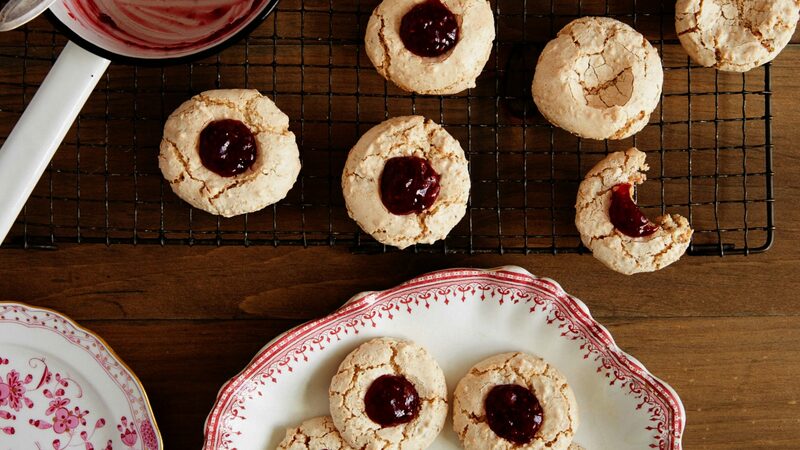 These German raspberry-hazelnut macaroons require just five ingredients and are extremely no-fuss. 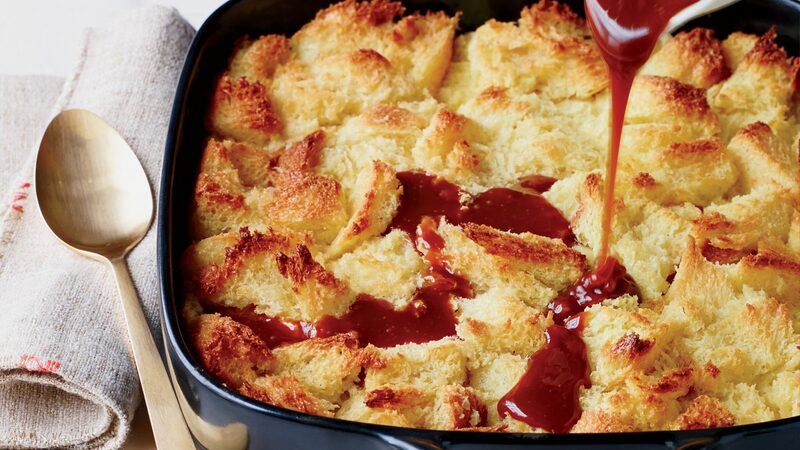 Says Berlin-based blogger Luisa Weiss, "You just throw the dough together, heat up some jam and you're almost there."